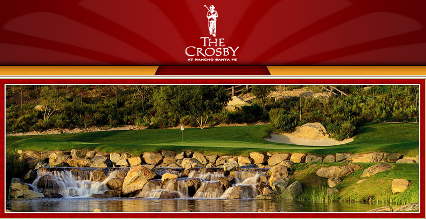 The Crosby Club is a private 18-hole golf facility located in Ranch Santa Fe, California. 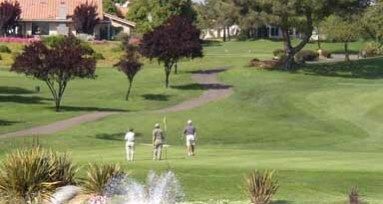 The Crosby Club Golf Course opened for play in 2001. 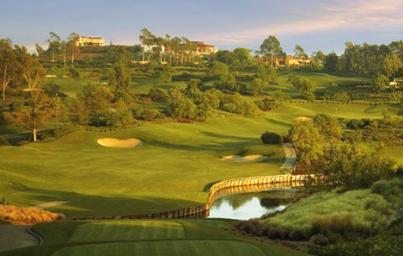 The course was designed by Fred Couples and Brian Curley. Elevation changes are the hallmark of the The Crosby and golfers get a bird's eye view of a number of greens from tee boxes set high in the sky. 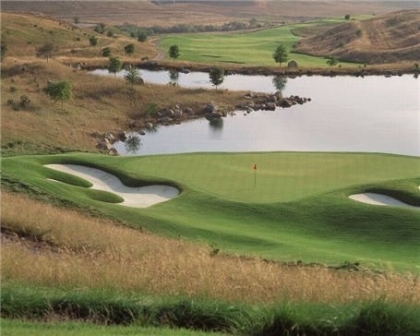 The highest point on the course is the tee box on the fifth hole, a 423-yard par 4 that offers sweeping views of the property. You will have to figure out what club will keep the ball in a fairway that curves to the right nearly 200 feet below. Four of the course's par 3s also play downhill, epitomized by the 174-yard 11th hole with its dramatic red rocks and abandoned mine shaft framing a tiny green. The longest par 3 at The Crosby is the 13th hole at 240 yards. Its inviting green sits approximately 100 feet below the tee box. 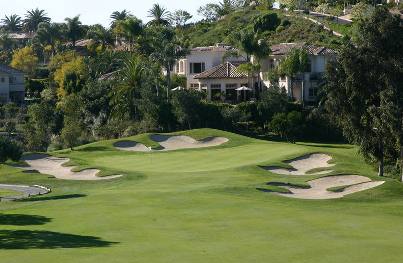 The course's only par 3 that doesn't play downhill is the 183-yard 8th hole which features a three-tiered green set into a natural amphitheater of rock formations with a steep ravine full of native chaparral in front. 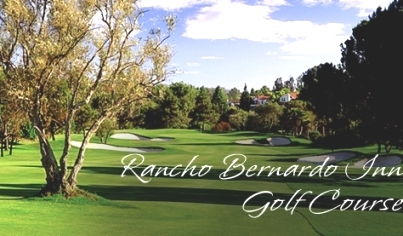 The entire layout is dramatic, yet fairways are generous and elevation changes and distance between greens and tee boxes make each hole a picturesque experience. 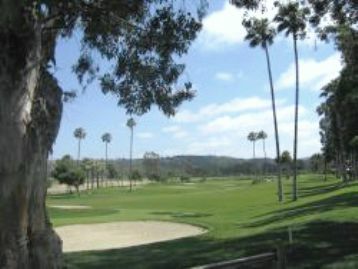 The North County San Diego region's serenity lends itself to a relaxing atmosphere that helps to create golf experiences that continue to challenge and inspire year after year.